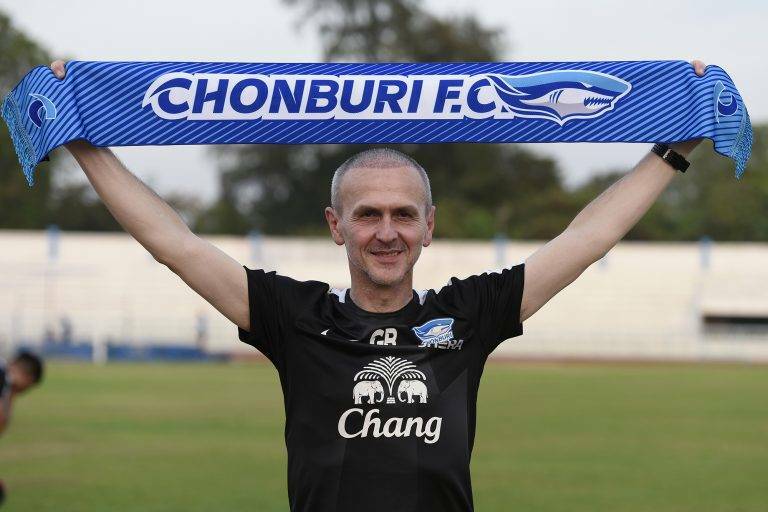 Chonburi FC announced the appointment of Goran Barjaktarević as the new boss of the club for the next season. The club revealed the signing of Barjaktarević on their official website on Thursday. 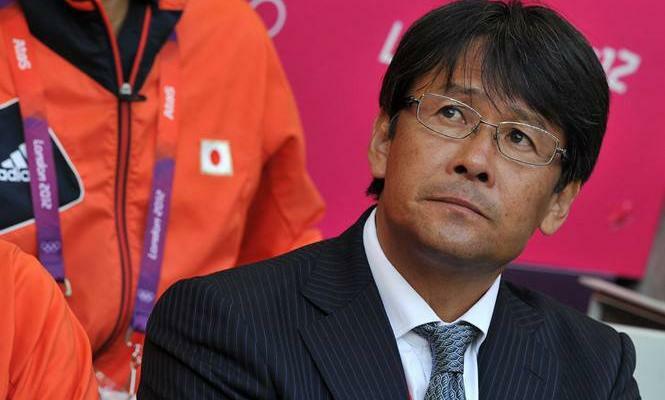 The 48-year-old has replaced the former head coach, Therdsak Chaiman who resigned at the end of last season. He becomes the second foreign team at Chonburi FC after Masahiro Wada in 2014. Barjaktarević was born in Yugoslavia. 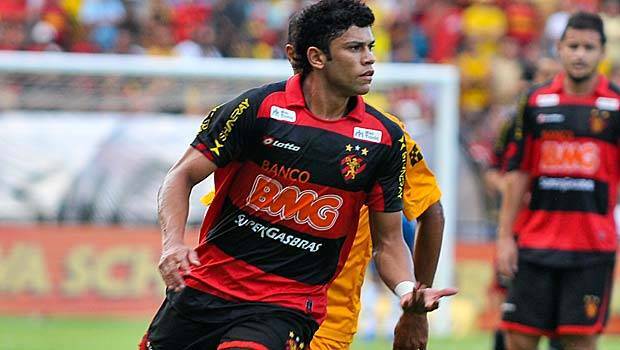 He has coaching experience in Germany with VfL Oldenburg, Brinkumer SV, Goslar SC 08 and the youth team of Eintracht Braunschweig.